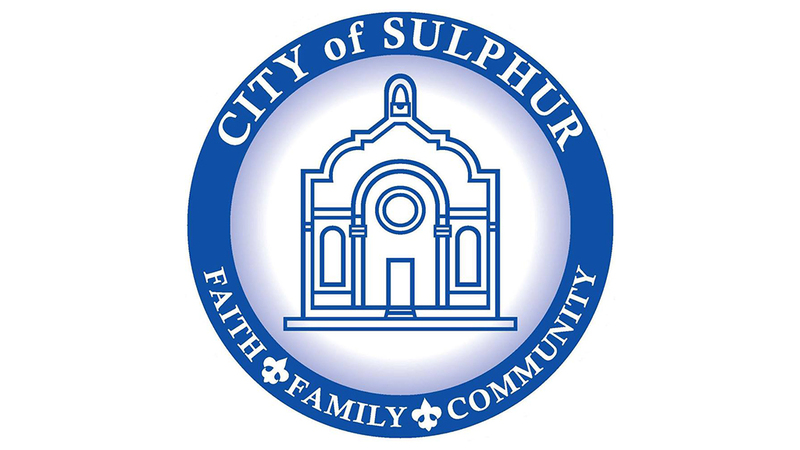 The population of Sulphur was 20,410 at the 2010 census. Sulphur is part of the Lake Charles Metropolitan Statistical Area. Sulphur is named for the sulfur mines that were operated in the area in the 1900s. Most of Sulphur's schools are under the Calcasieu Parish School Board.